According to Webster's Dictionary, value is defined as: The worth of a thing in money or goods; estimated worth; that quality of a thing that makes it more desirable and useful. We all want to get a "good deal", but what exactly does that mean? Often times, consumers equate a "good deal" with the cheapest price and, unfortunately, value seems to be taking a backseat to price. All of us have stories about the time we thought we received a "good deal" because we got a cheap price only to find that it cost us twice as much in the long run because that "good deal" was not so good in the end. The lowest price does not always yield the best value. It is no different when choosing a building company. Those who provide value are those who do more than just install the product, but will do their best the first time and stand behind their work. 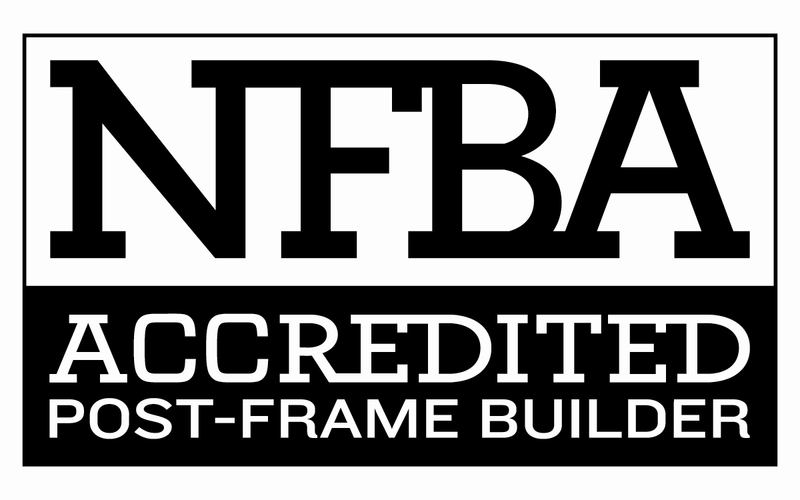 As a leader in the post-frame building industry we can draw on over 33 years of continuous service to help you with your building needs. As a local company we have built a reputation of outstanding customer service and buildings that represent a high level of craftsmanship. Thomsen Construction & Supply Co. is fully insured. We have work crews who are skilled and conscientious.